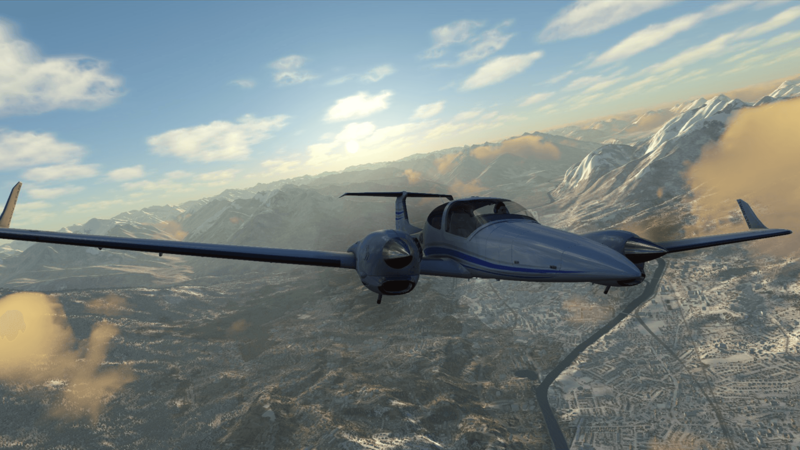 A recent post of Dovetail Games details the future plans of development for Flight Sim World. 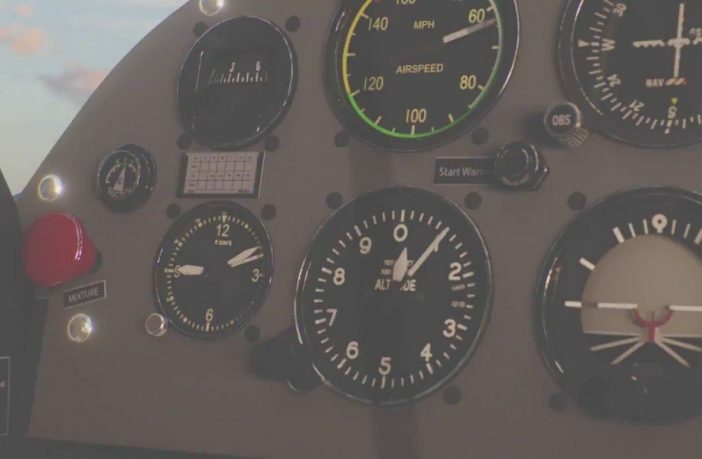 The biggest feature to be implemented will be dynamic weather (note the difference with real time weather) and the aircraft systems improvement including the GPS before they can implement other aircraft type that need IFR and reliable avionics. 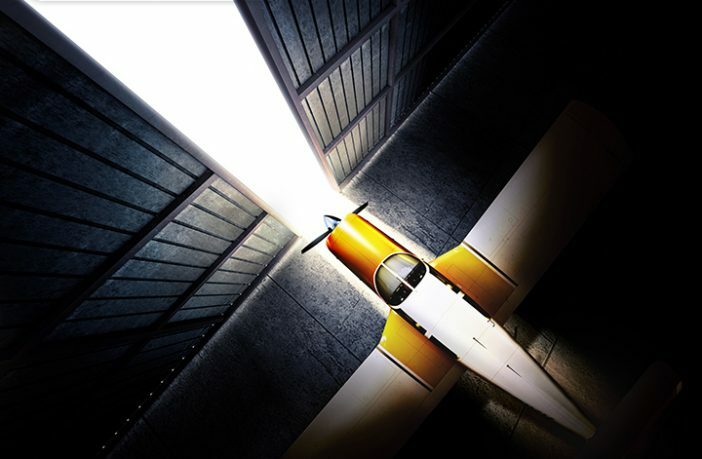 www.youtube.com/watch?v=3X4rADQOP6I&feature=youtu.be&dm_i=2NV0,8GPZ,3FDVOY,RWAF,1 After the initial delay holding up the release a while back, Dovetail Games Flight School has now been officially released on the Steam store page. 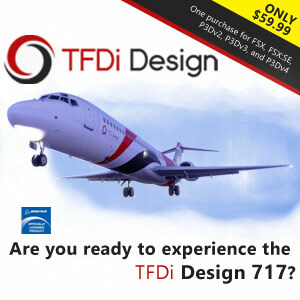 You may find more information on the store page, or also on their FAQ which may be found on the DTG Flight School Facebook account. 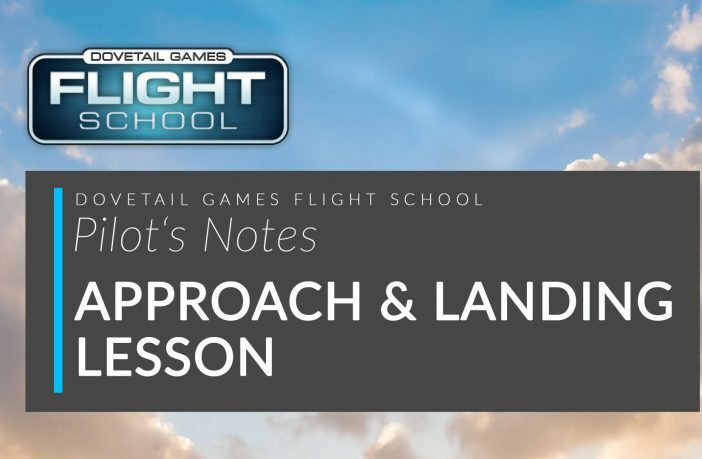 If you have already pre-ordered Flight School and have also pre-loaded it earlier then you should be good to go, and able to play it immediately. 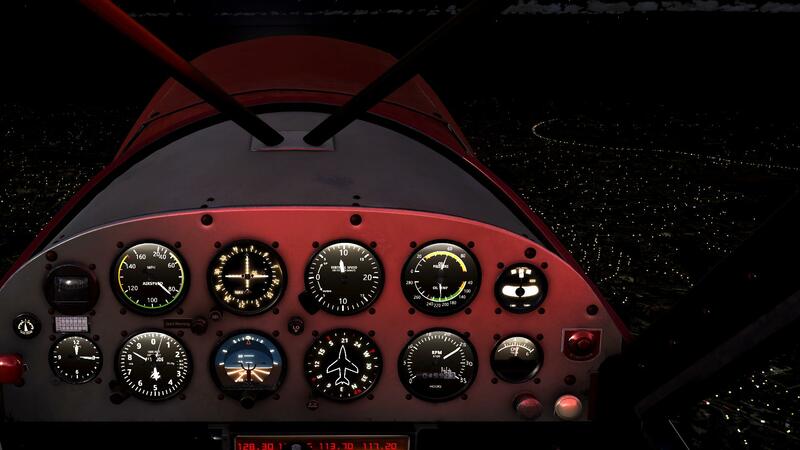 Dovetail Games have released a couple of previews today showcasing the night lighting to be expected in Flight School. More as it becomes available. www.youtube.com/watch?v=MbWhneKEF6U&feature=youtu.be Dovetail Games have released a new video today, inclusive of in-game footage. The footage doesn’t even look that bad in my opinion. 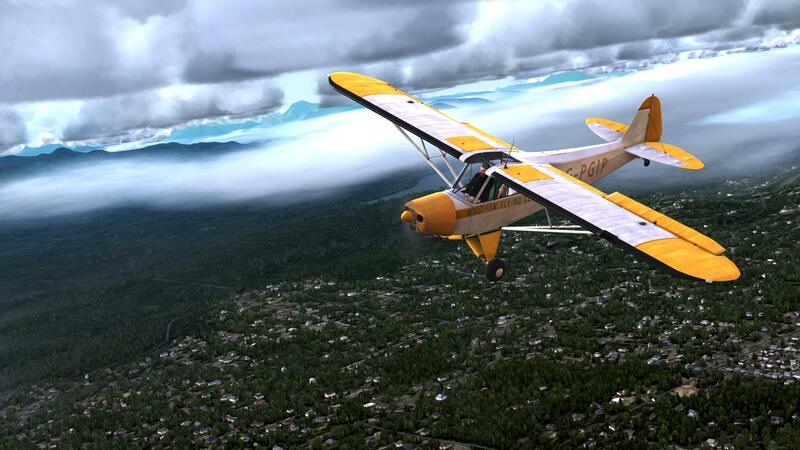 Just keep in mind the fact that you get a couple GA aircrafts, scenery by Orbx in addition to lots of other things which will keep you content for hours.. for less than £15. I’ll certainly be picking it up a bit after release. 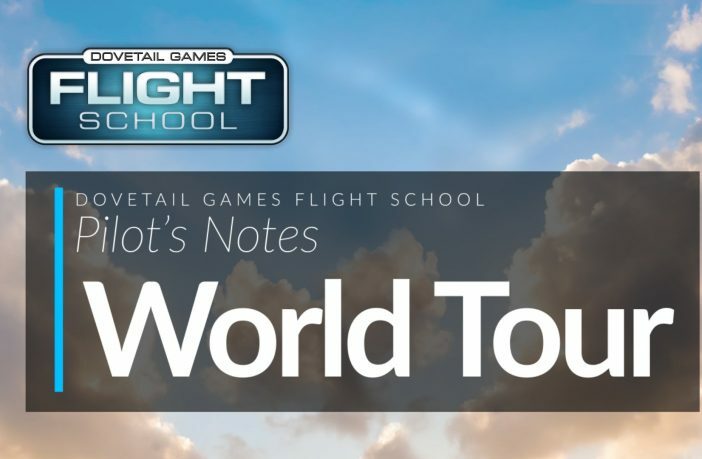 Dovetail Games Flight School – DELAYED! 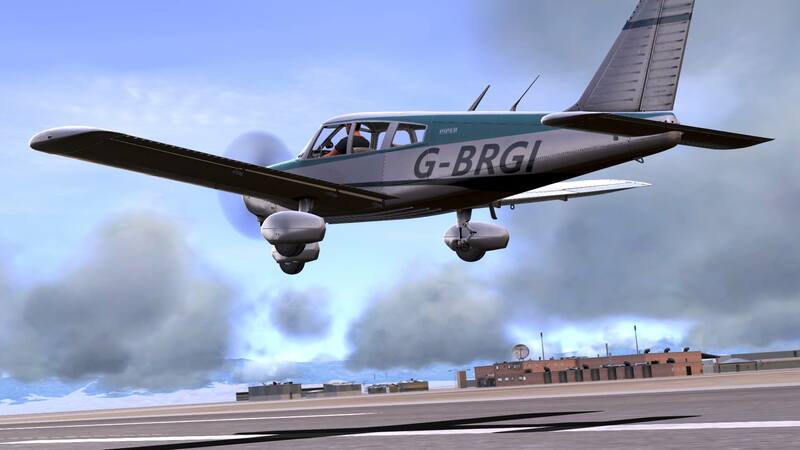 Dovetail Games have just revealed that their upcoming product; Flight School has been delayed until the 24th May. You may find their full statement below, although they say that they have delayed the release to provide an even better, more polished experience, I still find it rather disappointing in general. www.youtube.com/watch?v=Xe55yV0644U A few days ago, Dovetail Games released their long awaited trailer and today they are back again with a spectacular range of previews. It’s fair to say although I wasn’t too keen on the clouds initially I think it’s starting to grow on me in addition to the fact that the ground textures look awesome. Enjoy the previews below and in case you haven’t seen the trailer yet, I’ll also link it above.